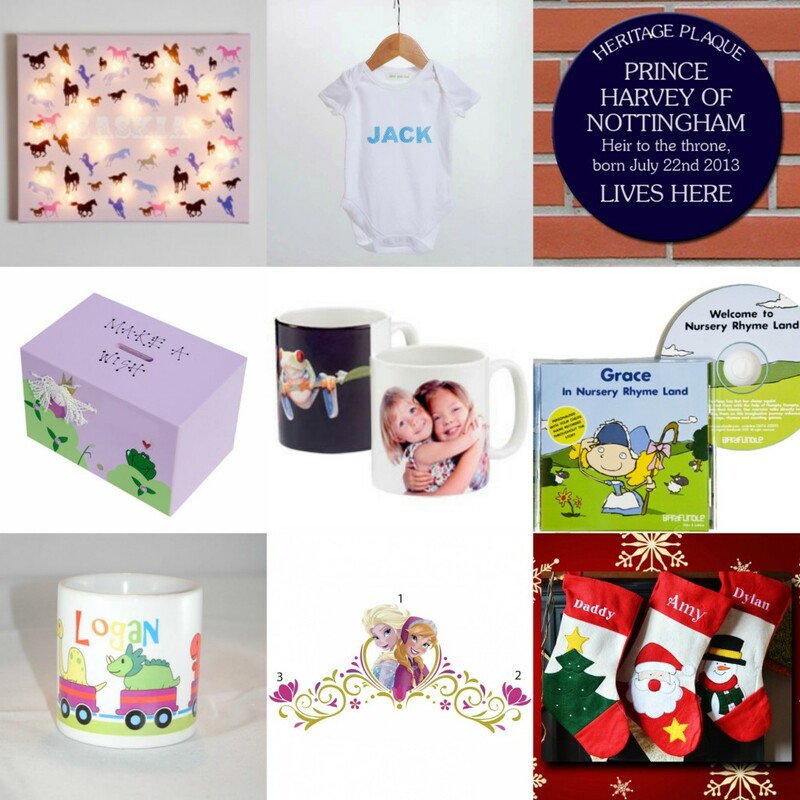 This is our last gift guide and its all about the stocking fillers. We have found some brilliant homemade advent calender ideas for you. If you are looking for something super simple then give our Advent Jar a try. Choose a new activity from the jar each day to do. 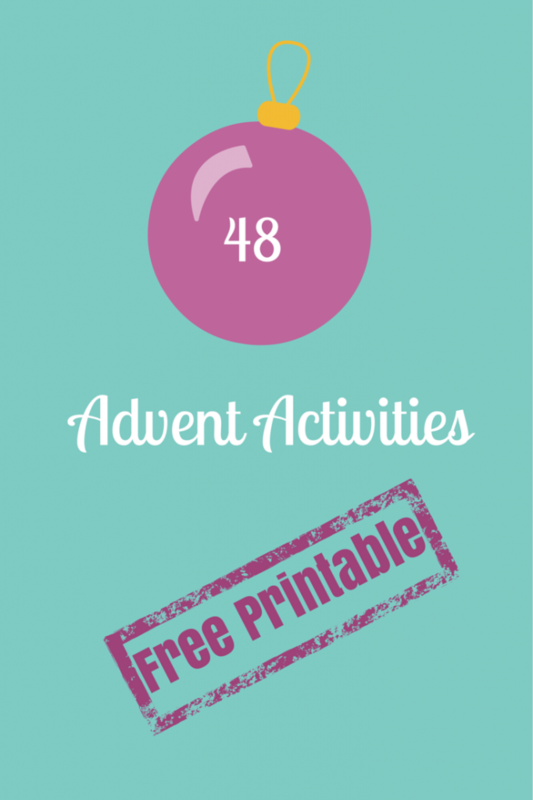 You can print off a blank template or choose from our free 48 advent activities printable. We are totally in love with this free printable Christmas Advent Street from Mr Printables. These mountains from le plus belage are super cute and very easy to make. This printable forest advent from Love From Ginger is so bright and looks amazing. This DIY Paper Cup Advent Calender from Hodge Podge is so simple even toddlers can make them! If you are feeling a bit more adventurous why make this Easy No Sew Burlap Advent Calendar from Finding Home. 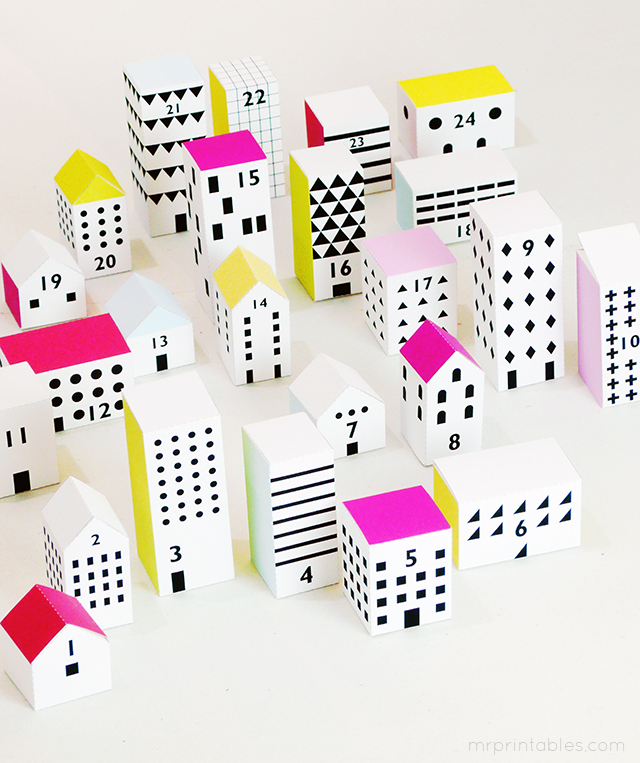 We couldn’t resist one more printable advent calendar. We adore these free printable advent treat bags from Yellow Bliss Road. There is nothing better than receiving a personalised Christmas gift. Here at Kids One Stop Shop we have an amazing selection for you that would be just perfect to add to your Christmas list. 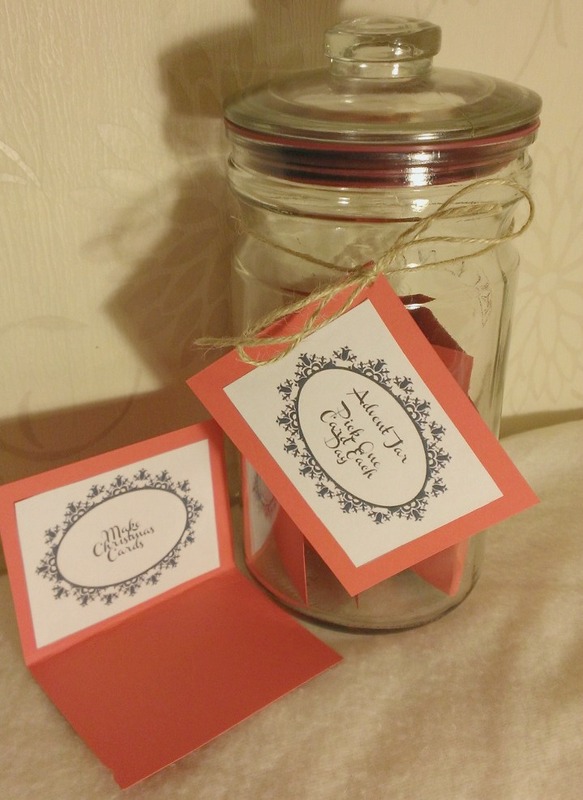 Last year our Advent Jar idea was very popular, however we did get requests for activities ideas. 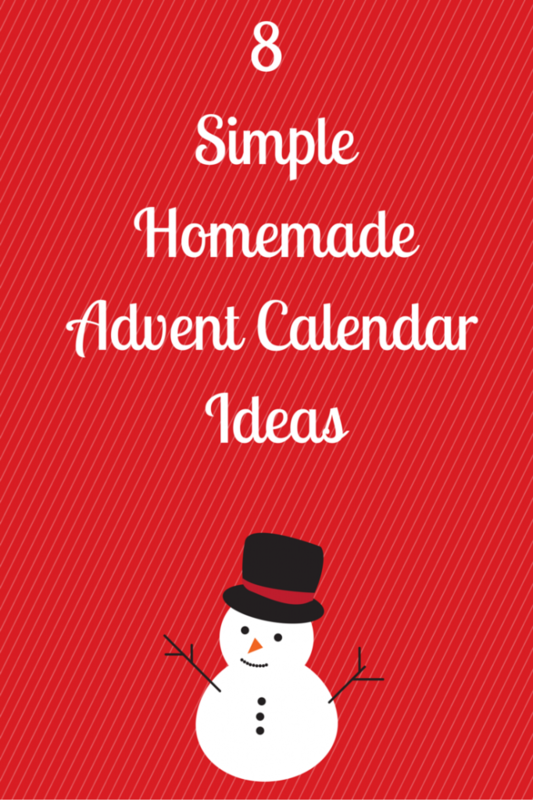 So as we are lovely people we have 48 advent activity ideas for you. 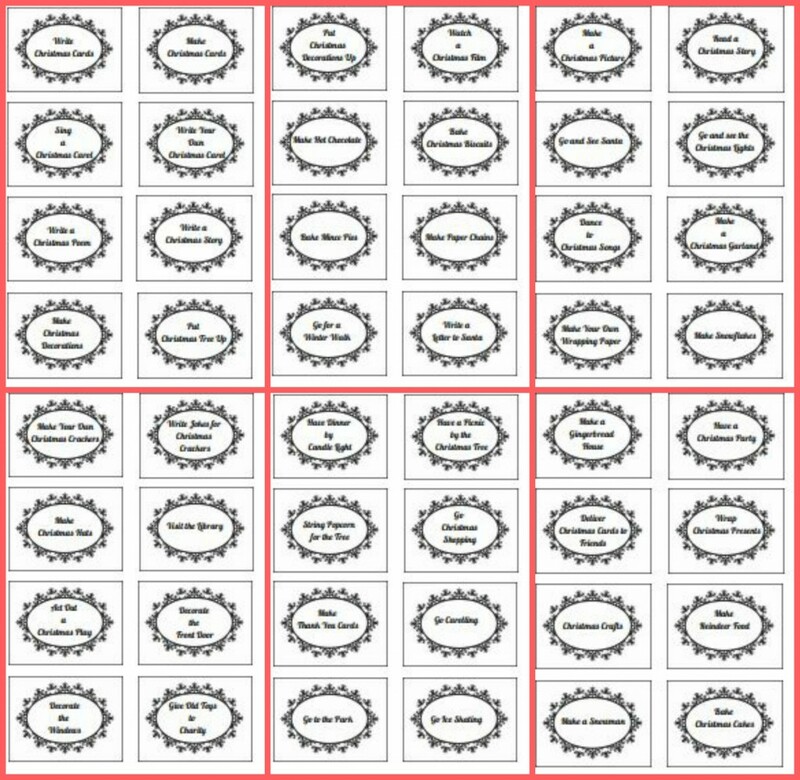 And because we are that good to you, you can even download and print them off to put in your advent jar! If you would like to print off a blank template for the advent tasks you can find the printable on the original advent jar post. 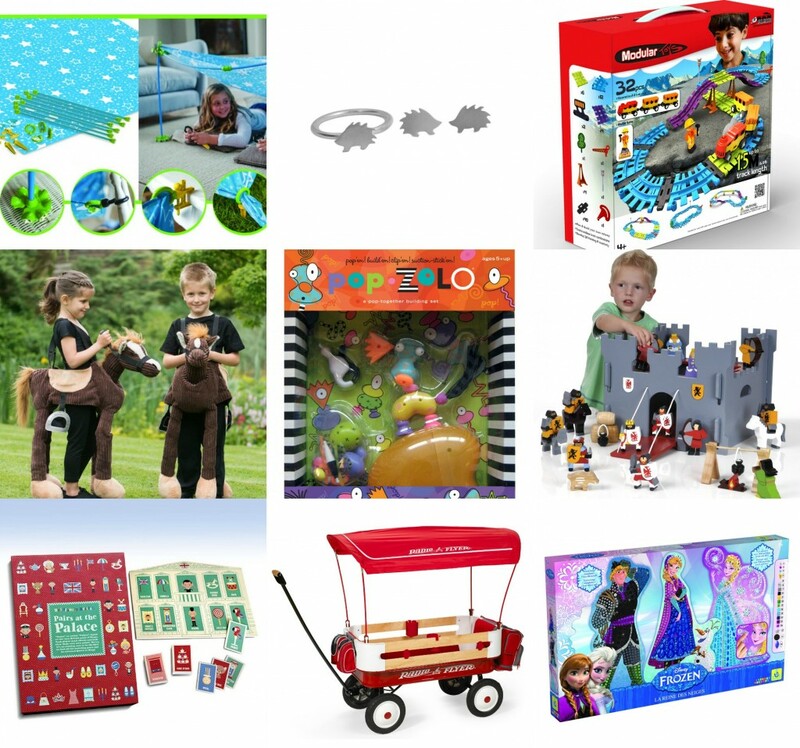 So far we have shared our gift ideas for babies, toddlers and preschoolers. 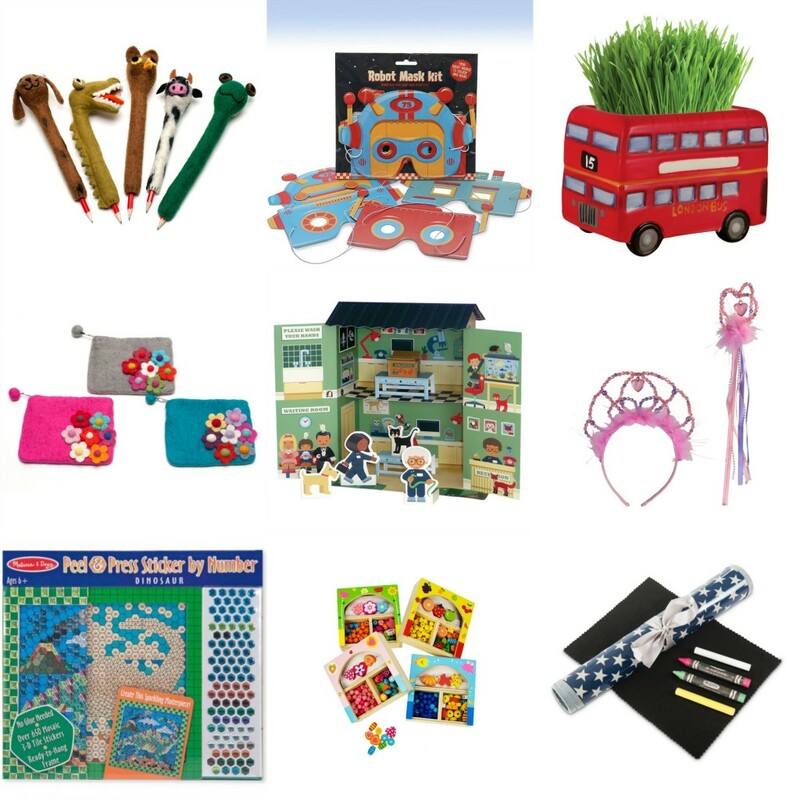 Today we have gift ideas for your older children. Cheeky London stray Pudsey has just found a new loving family in the shape of Gail and her three children Molly , George and Tommy, and things couldn’t be better. However, his new life comes under threat when their dog-hating landlord Mr Thorne plots to demolish the entire village, leaving Pudsey no choice but to stop him by whatever means. Don’t miss out on the action-packed, barking mad family fun adventure as Britain’s Got Talent winner Pudsey, stars in PUDSEY THE DOG: THE MOVIE, available to own on DVD from 10th November 2014 courtesy of Entertainment One. To celebrate the DVD launch we have 3 copies of the DVD and Pudsey Books to giveaway. Just follow the instructions below in the rafflecopter widget. 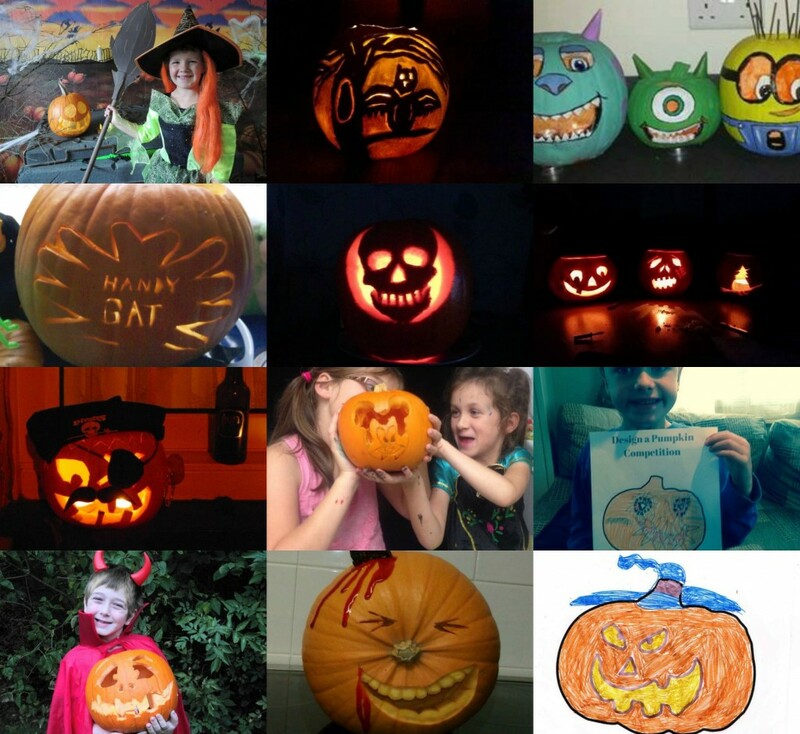 Children’s Design a Pumpkin Winner Is…..
We had some amazing entries this year and it was very hard to choose. 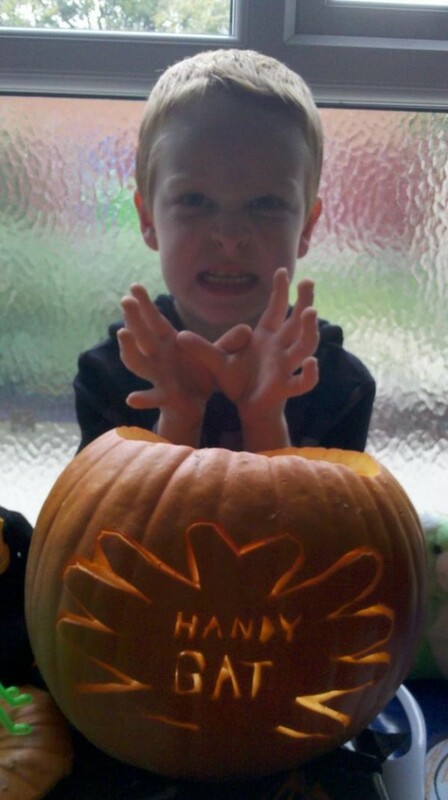 Our winner is this Handy Bat pumpkin by @Stralisemiai son. We have shared with you our gift ideas for baby and toddlers, today its all about the preschoolers. Giant Noahs Ark with animals and Figures £175. 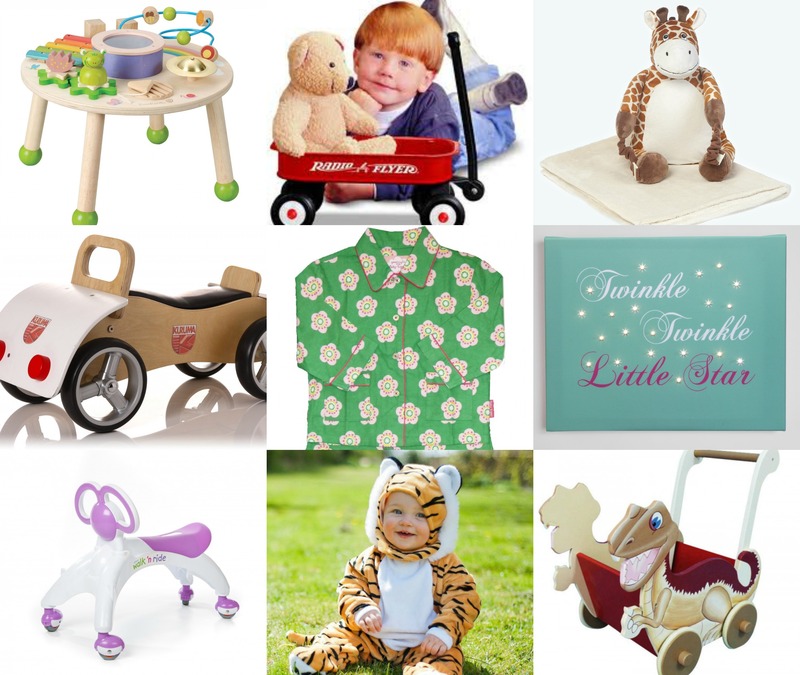 Yesterday we shared our gift ideas for babies, today its all about the toddlers! Stuck on gifts ideas for family and friends? 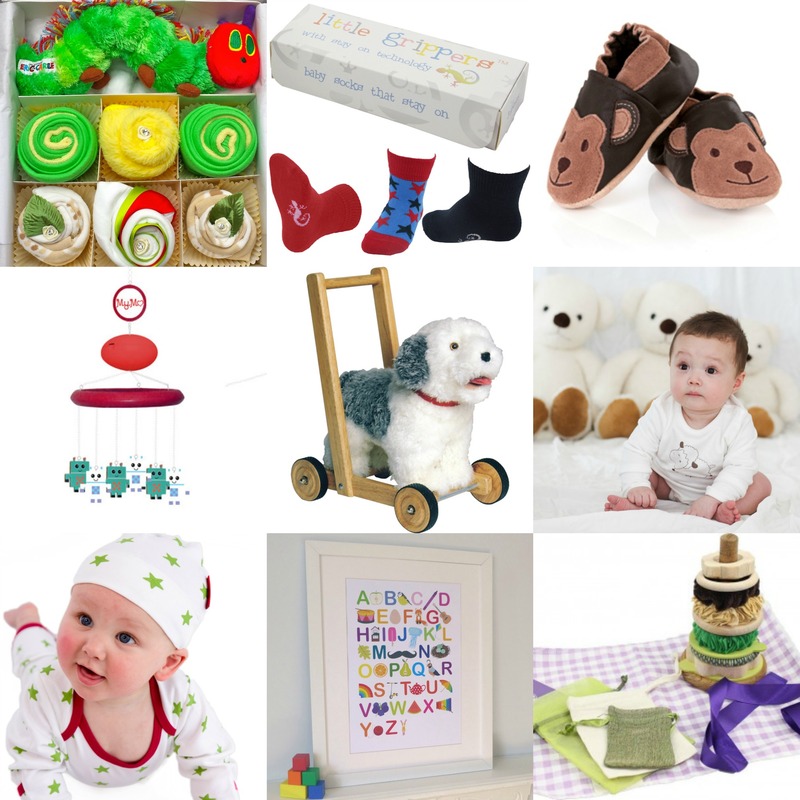 Don’t worry Kids One Stop Shop have you covered, over the next few days we will share our gift ideas with you. We are starting with babies up to the age of one. 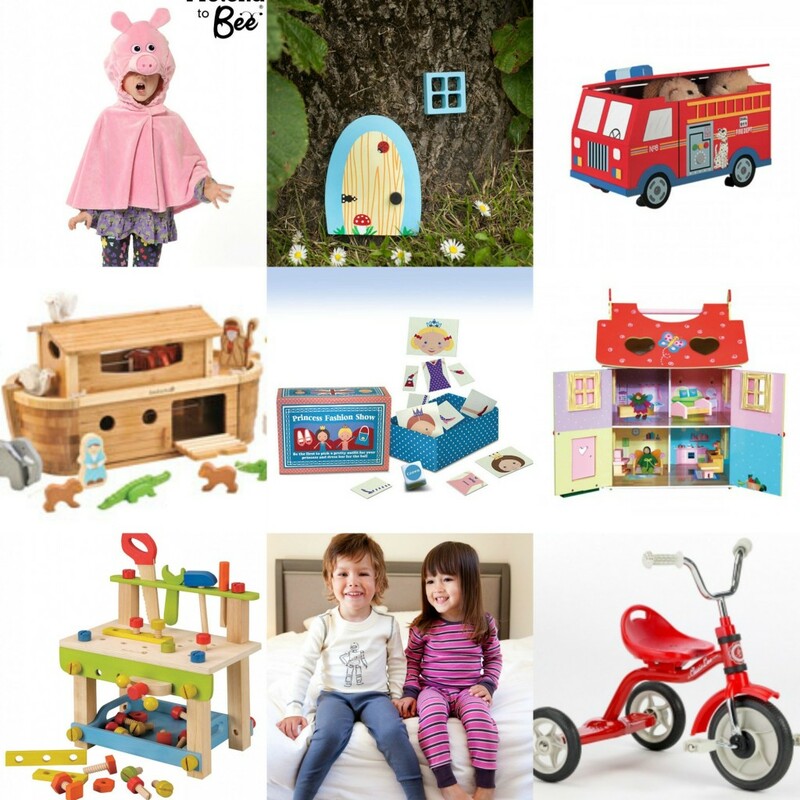 Tomorrow we will be sharing our gift ideas for toddlers.